Published by Cyril Huze September 16th, 2015	in Editorial and Events. 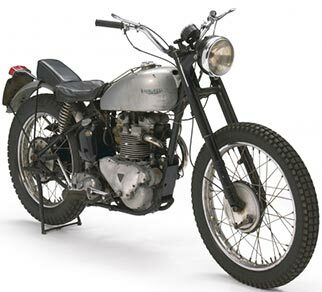 Profiles In History, an auctioneer of original Hollywood memorabilia, is offering two of the most iconic film and television used motorcycles in their upcoming September 30th and October 1st 2015 live and online auctions. 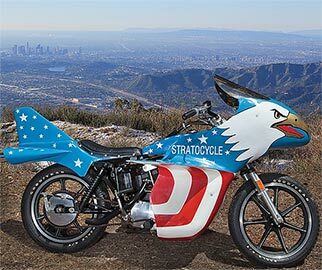 Evel Knievel’s “Stratocycle” from his only feature film Viva Knievel. 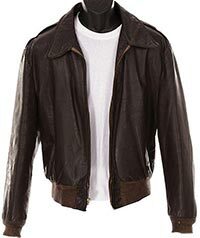 Henry Winkler “The Fonz ” Happy Days Television Series used Triumph 500 Motorcycle. COOL STUFF , BIG MONEY. 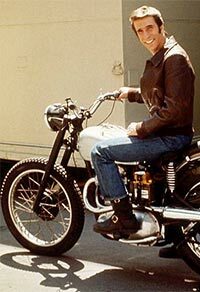 Henry Winkler was afraid of motorcycles, didn’t know how to ride one. Very funny to know now. Unfortunately for me, I’m not one of them !!! 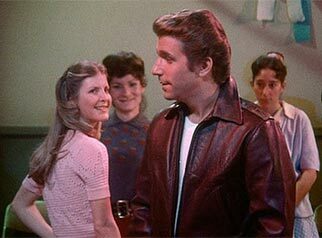 The Fonz was way cooler when he wore the windbreaker. 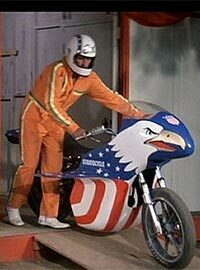 The fonzie bike belongs at the smithsonian ..